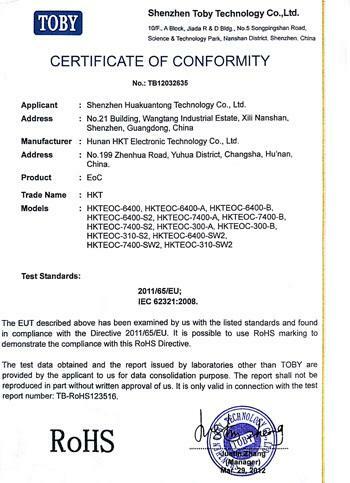 HUNAN HKT TECHNOLOGY CO.,LTD, Rádióforgalom - felszerelések és rendszerek, ISDN Integrált szolgáltatások digitális hálózata - Eszközök és rendszerek, Wireless Network Equipment, az EUROPAGES oldalakon. Founded in 1998 and with a registered capital of RMB 51, 168, 000, Hunan HKT Technology Co., Ltd. (HKT) is a leading national supplier of WLAN coverage equipment, cloud management platform, wireless city solutions, digital TV network communication equipment, tri-play networks integration communication equipment and next generation cable TV network equipment, and is a high-tech enterprise committed to integrating the operation, R&D, production and sales into one. 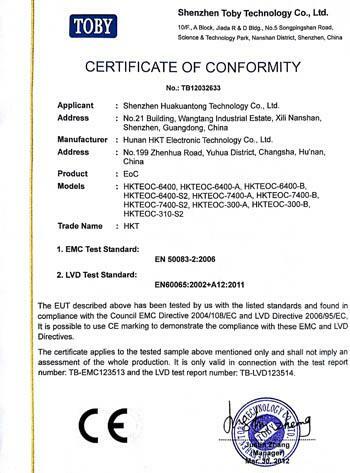 The products have been successfully certified by many authorities at home and abroad, including high-tech enterprise certification, software enterprise certification, network access certification of both SARFT and MIIT, ISO9001, RoHS, and CE certification, and HKT has therefore become a designated supplier for communication equipment of many cable network companies in China. 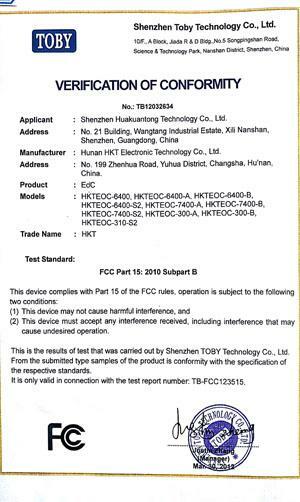 Moreover, its WiFi products have passed the testing conducted by Ministry of Public Security (MPS) and HKT is one of the few (only two in Hunan Province) manufacturers in full compliance with the requirements of MPS on safe Internet access and audit connection and also one of the urban public WiFi safety construction units recommended by the Public Security Department of Hunan Province. Its products are exported to Germany, Colombia, Ecuador, Honduras, Russia, Peru and other countries and regions. HKT has a professional R&D team and highly-qualified employees, of whom bachelor degree or above account for 50%.